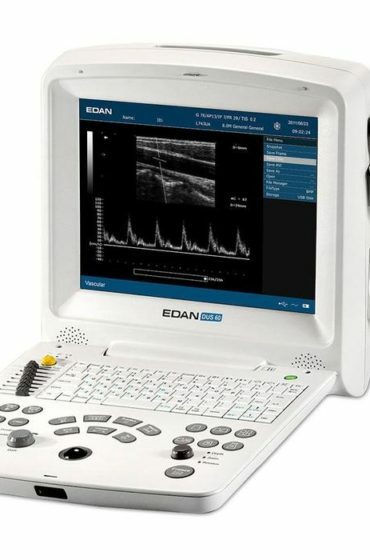 MedCorp can offer used Edan ultrasound equipment. These systems are featured in multiple healthcare specialties including OB/GYN, cardiology, vascular, anesthesia, critical care, MSK, orthopedics, and emergency medicine. Refurbished ultrasound machines from MedCorp provide the same superb image quality you’d expect in a new model. 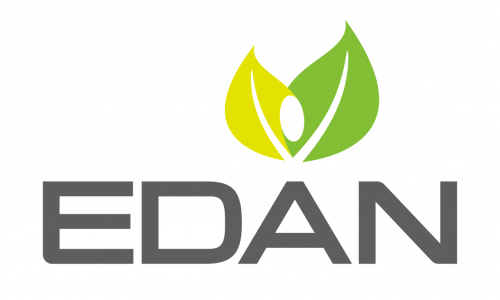 During a strict 24-step refurbishment process, each part of the refurbished Edan ultrasound is cleaned, repaired/replaced (if necessary) and tested to be operating at the original equipment manufacturer’s specifications. For the budget-conscious, MedCorp’s ultrasound machines are competitively priced. 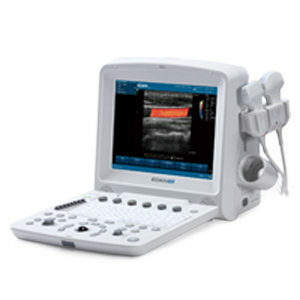 MedCorp is committed to providing customers with the industry’s elite ultrasound equipment. From your first consultation to installation and follow-up support, we are committed to providing exceptional customer service. 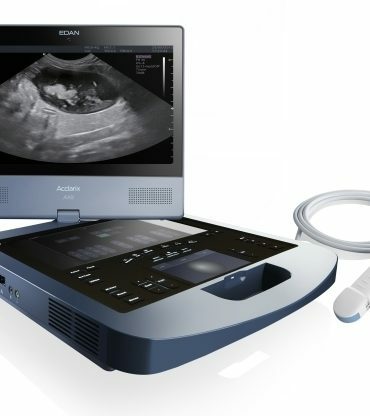 If you’re looking for the lowest refurbished ultrasound prices, MedCorp is unmatched.